Our CEO & President Bill McBride has been appointed to the Medical Fitness Network and Medical Fitness Association Advisory Boards. 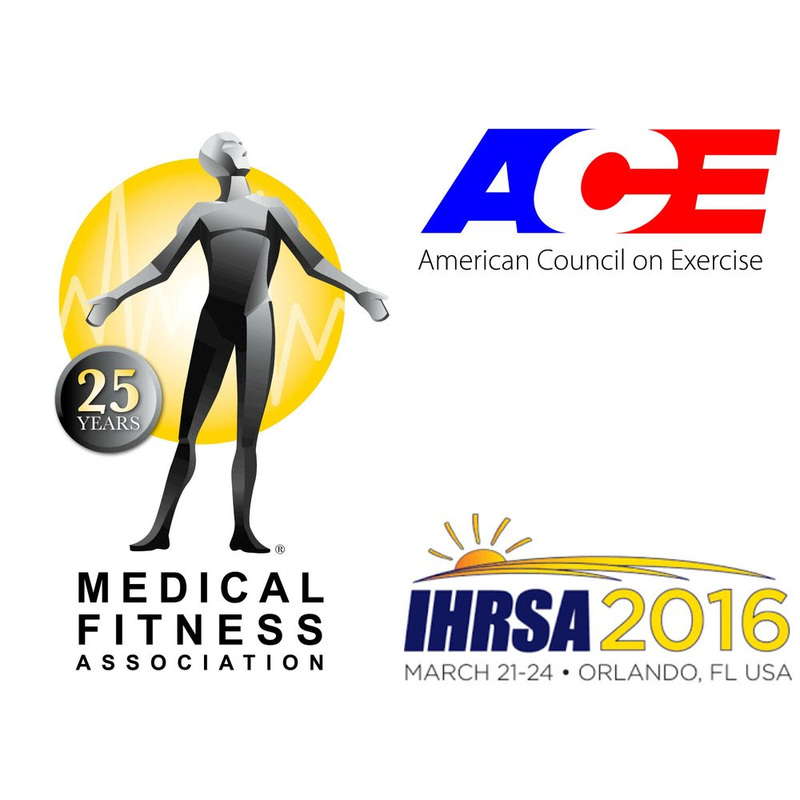 These associations brings Active Wellness to the forefront of the medical fitness industry to best understand trends, challenges and expanded partnerships. Community planners and developers know that prospective residents have certain features and requirements that they consistently look for and evaluate when searching for their new residence. 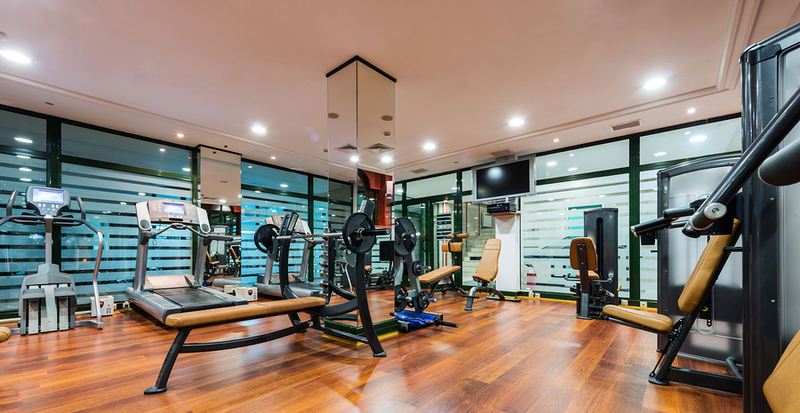 Health and fitness have become important concerns for people, so it is very important to have a well-designed fitness center suited to the needs of your target residents. A high quality fitness center has become a very important amenity in residential and community developments. For many planners and developers, utilizing the expertise of a fitness management company such as Active Wellness is the best way to ensure that your new fitness center fulfills the needs of your residents, as well as satisfying budget requirements and meeting all codes and regulations. So, what constitutes a well-designed fitness center? What criteria should you be considering as you work with Active Wellness to design your space? What are the essential components of fitness center design? There are certain spatial requirements when handling fitness center design, considerations that concern the equipment and the exercise activities. 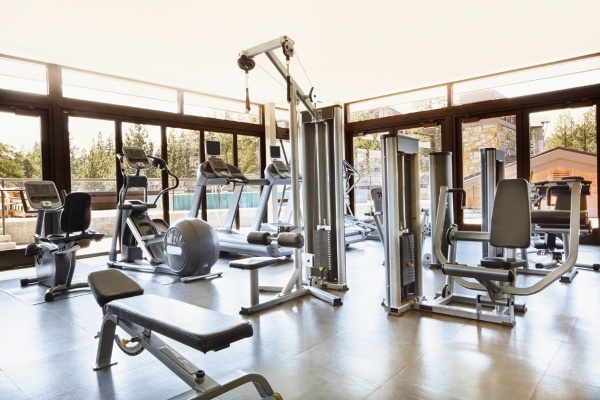 In order to accommodate the function of the exercise equipment, particularly the height clearances of upright equipment, the ceilings of the space need to be at least 12 feet high. For many of the fitness center's other spaces, special surfaces may be required, including cushioned surface for training, impact-resistant walls, and mirrored walls. Specialty spaces, such as weight rooms, should be designed with the correct height clearances for the equipment. Air circulation is another important key factor, and the flow of air throughout the facility needs to be anticipated and factored into the design. Surfaces, including the floors, should be durable and attractive throughout the fitness center. Fitness centers are meant to be used and, to some extent, abused, and that should be taken into account when working on the design. Vibration from the use of exercise and weight equipment is a concern, and the use of more structural steel in the initial construction will help to reduce the transmission of these vibrations. The interior durability of the space includes the finishes on the floors, walls, and other surfaces. These should all be durable and easy to maintain. Let's face it, fitness centers are noisy, and controlling that noise begins in the initial design stages. Acoustical control in the form of sound baffles are the most common choice for reducing the impact of noise around weight rooms and certain exercise rooms. Perhaps the important element of fitness center design, with the exception of equipment choices, is the design of the ventilation system. Not only does it need to ensure proper air circulation and ventilation throughout the fitness center, but it also needs to control humidity and prevent the migration of odors to other parts of the space. In addition, fitness centers will usually have negative air pressure, making proper ventilation even more important. As a residential planner or community developer, there are many issues you have to handle when constructing a new fitness center. From mapping out the interior space to handle the equipment and activities desired to handle sound and lighting issues to making sure that the entire space is ventilated. By utilizing a fitness management company such as Active Wellness, you can ensure that all the important elements of construction and fitness center design are handled with care and accuracy. An on-site fitness facility can benefit both employees and employers. Having easily accessible health offerings brings many advantages ranging from reduced health-care costs and lower absenteeism, to increased job satisfaction and enhanced morale.